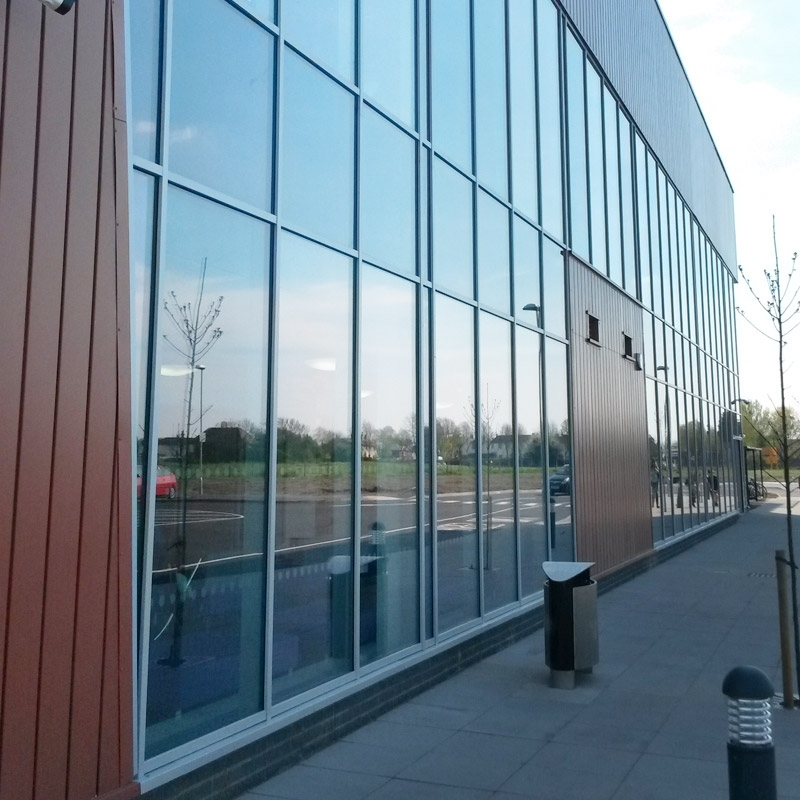 Window Warehouse (UK) Ltd fabricate an extensive range of high performance windows, doors, entrances and curtain walling for commercial glazing solutions. 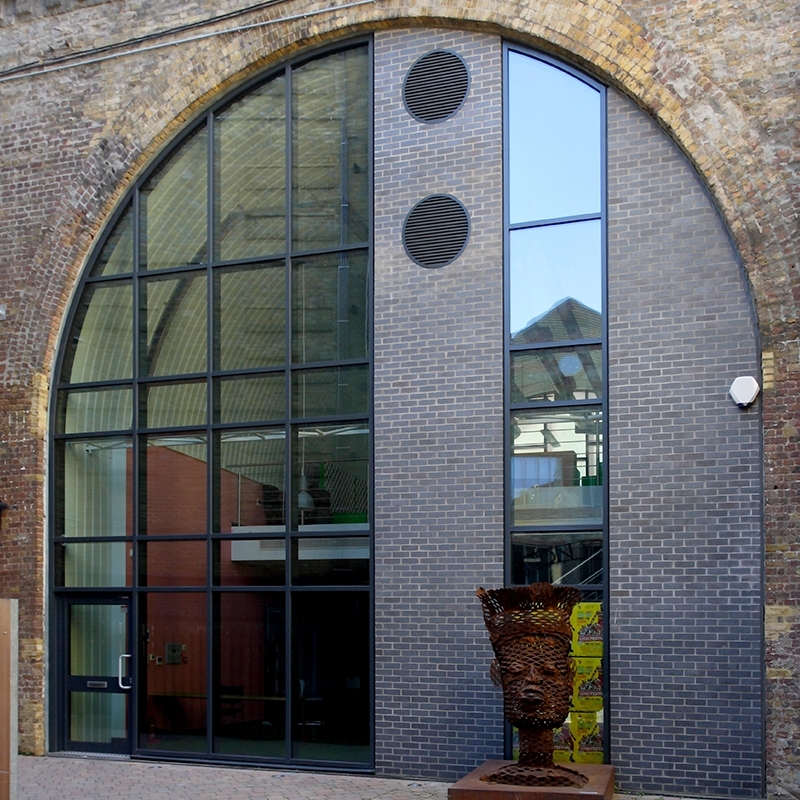 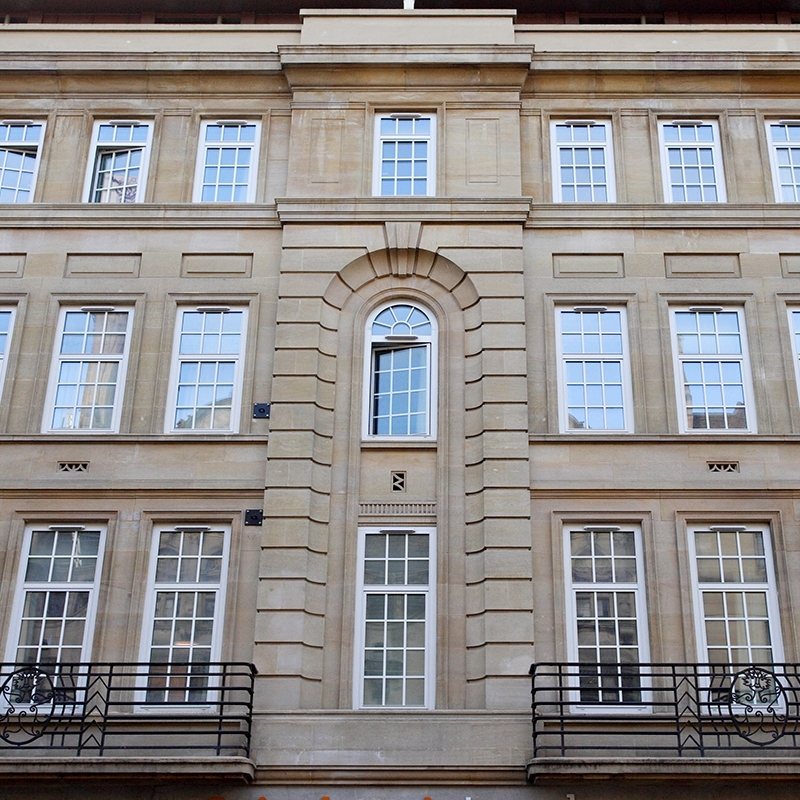 The aluminium Heritage system also offers a range of slim sight-line styles as an alternative to steel for conservation refurbishment projects. 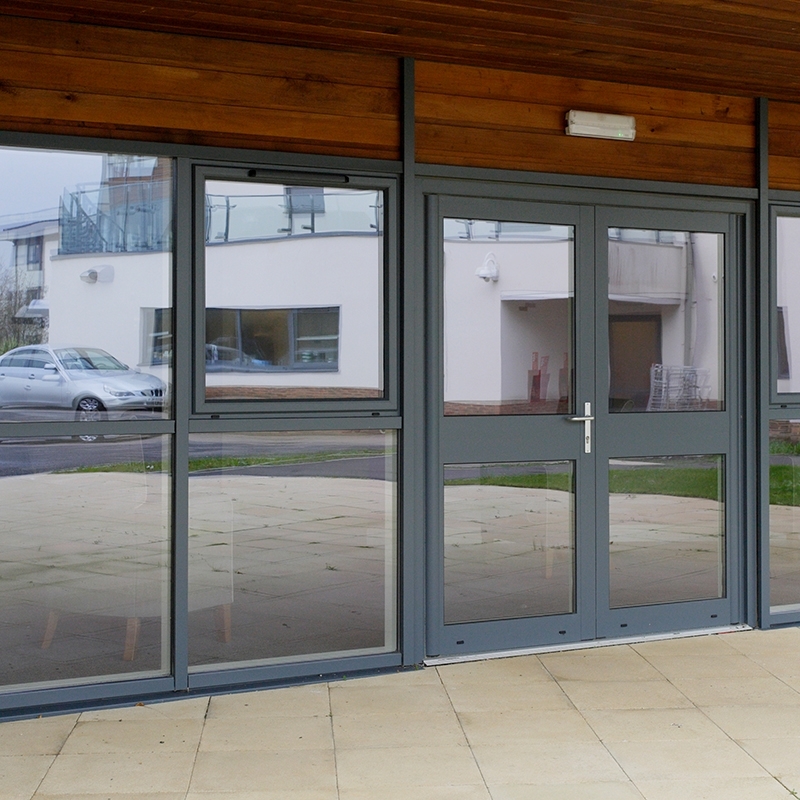 Window Warehouse (UK) Ltd offer both thermally broken and non-thermal aluminium doors and screens. 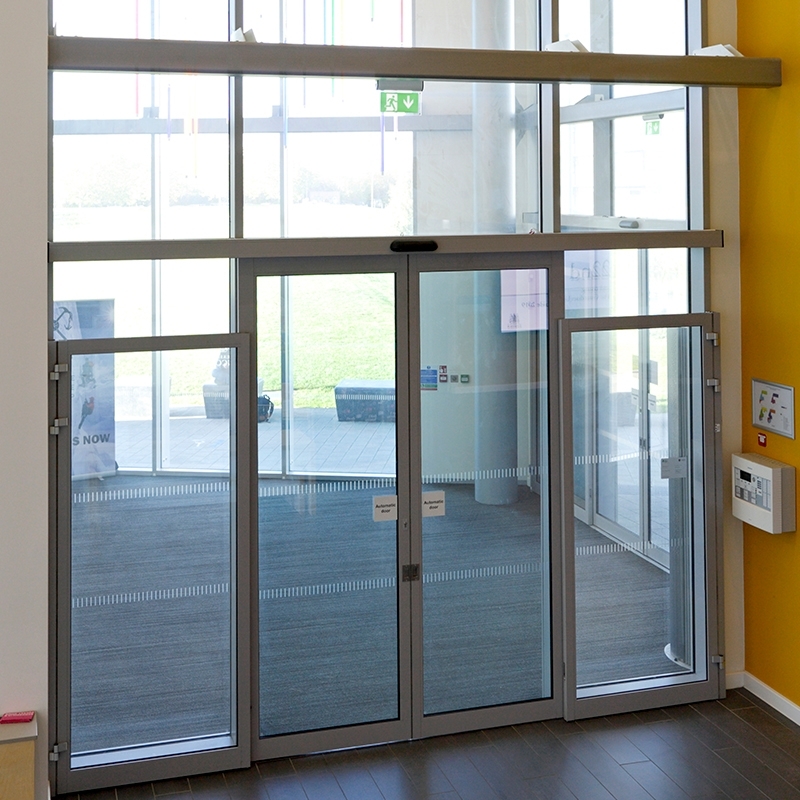 Both systems are designed to incorporate an anti-finger trap stile assembly along with anti-panic hardware, key-less and auto entry gearing for both hinged and sliding solutions. 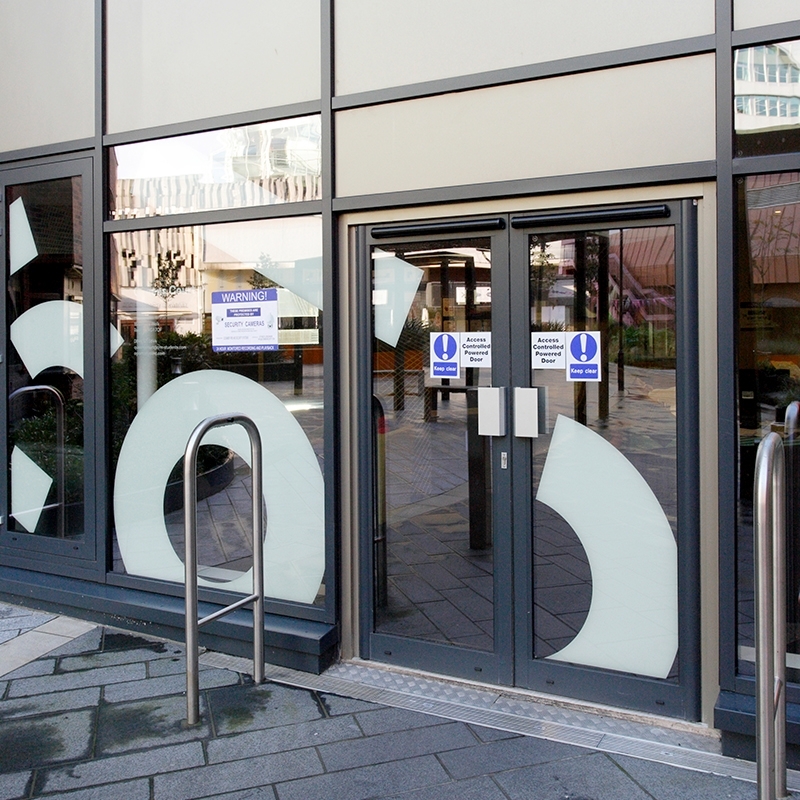 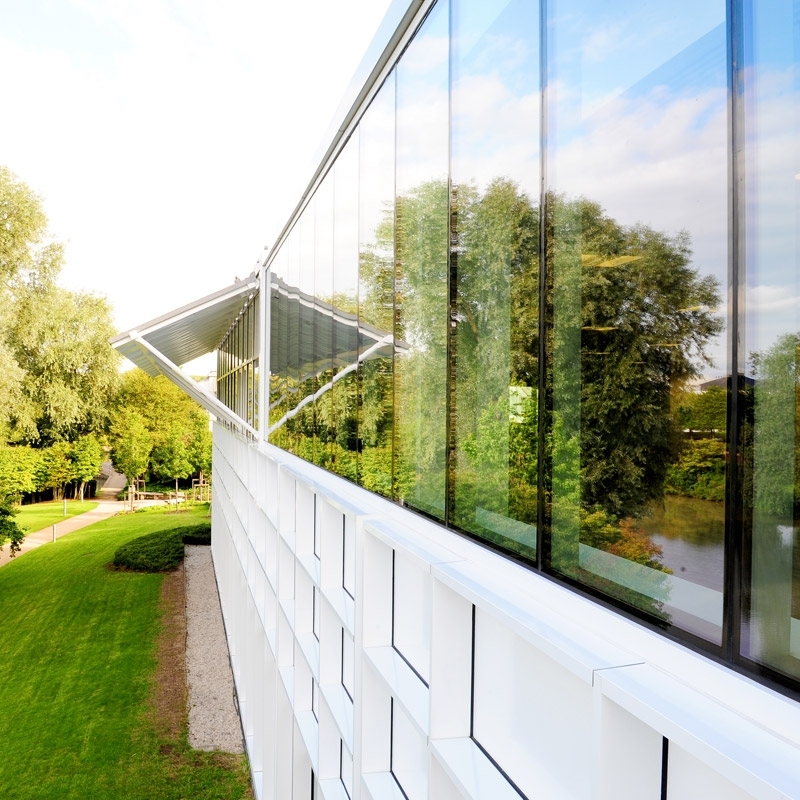 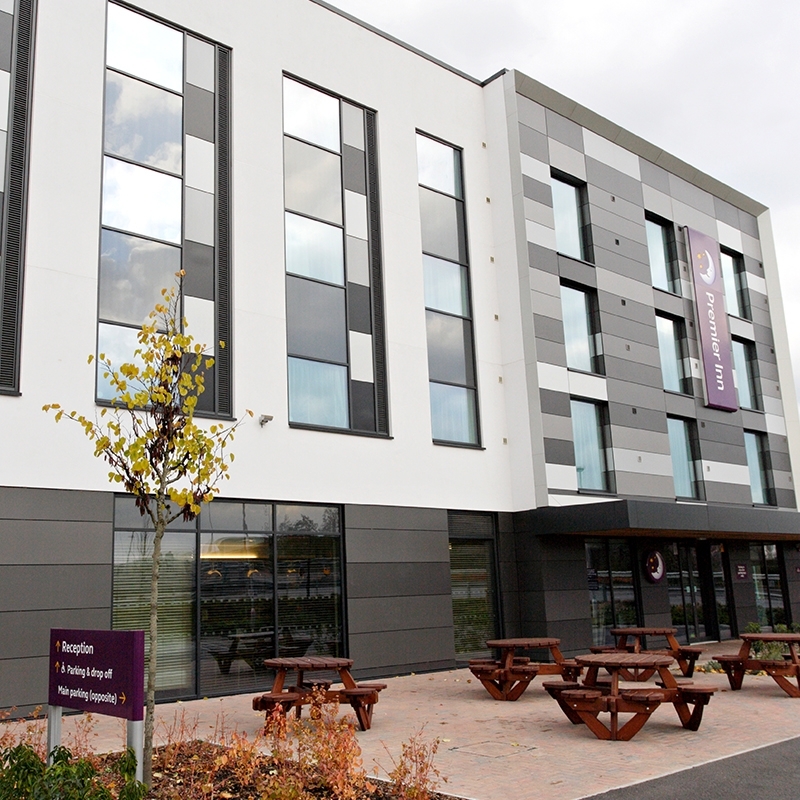 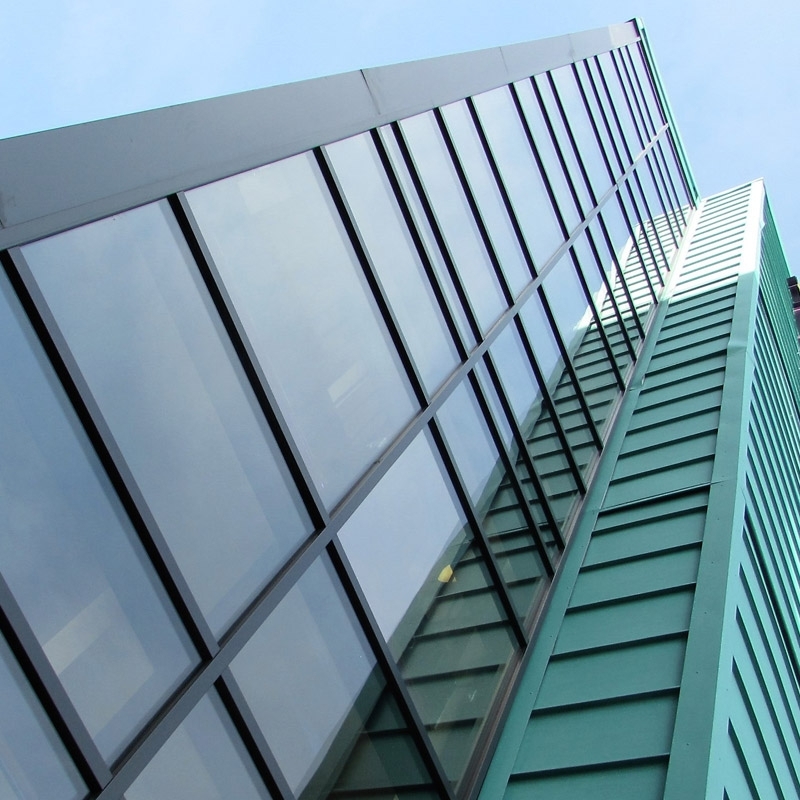 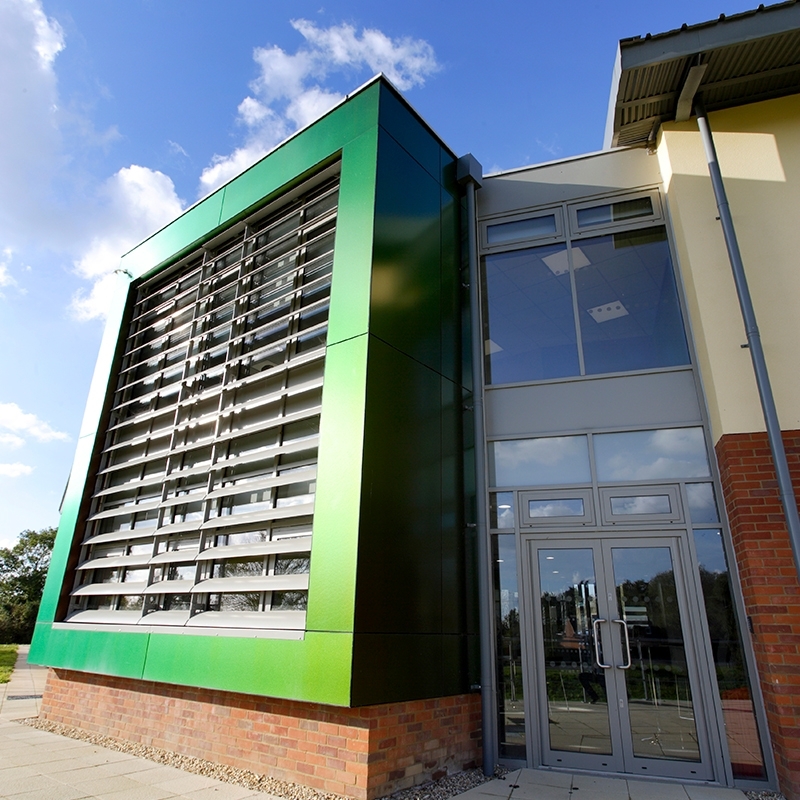 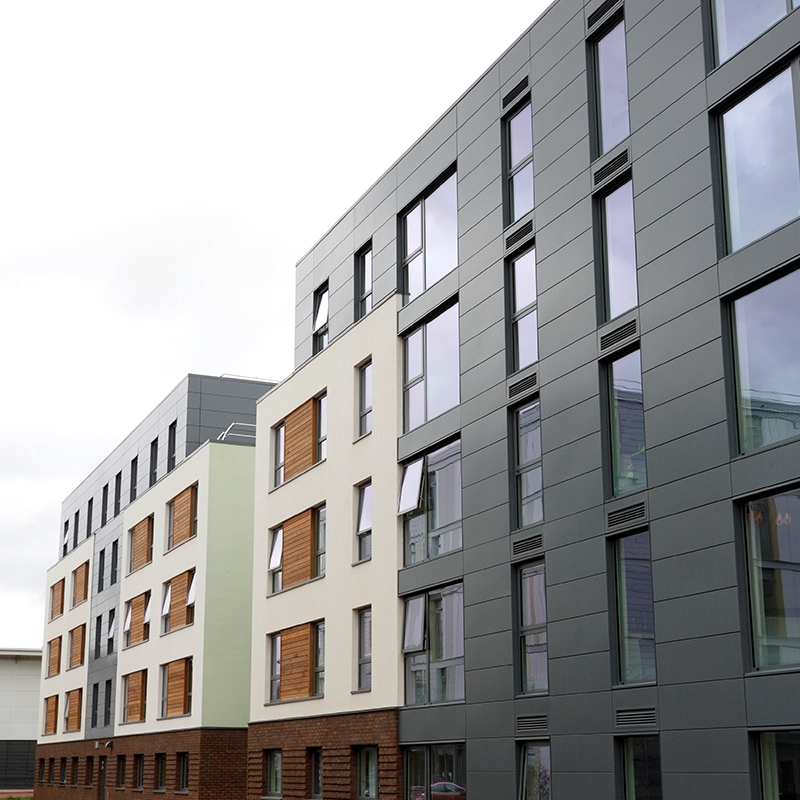 A comprehensive choice of styles and performance windows are available for most commercial applications, including a choice of locking methods, restrictors, sight-lines, colour finishes which include dual-colour options and surface finishes. 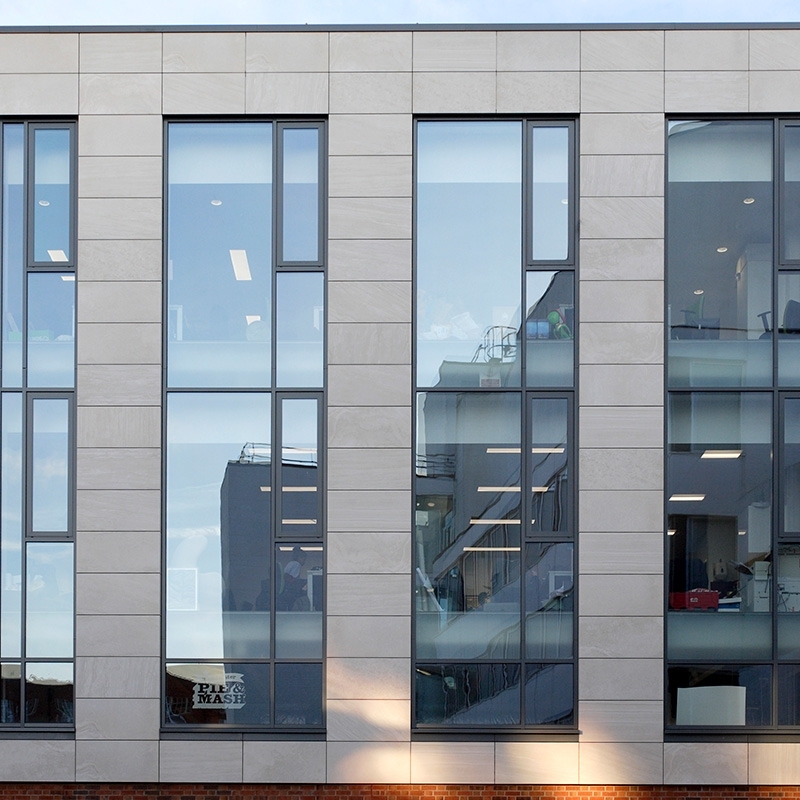 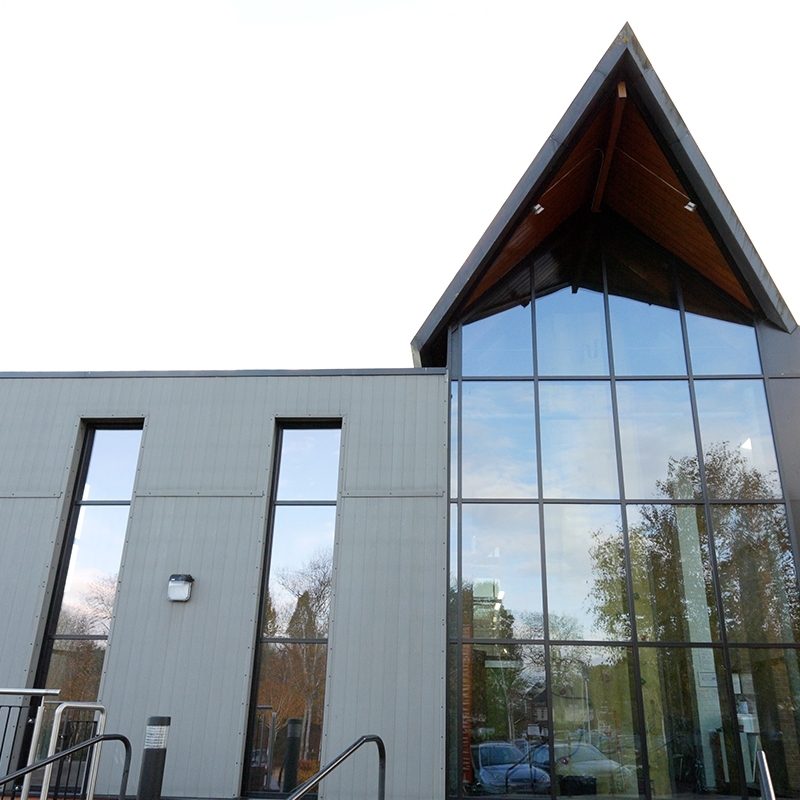 Windows can be fitted directly into the building by direct fix through the frame or by fixing straps, or be incorporated into screens and curtain walling assemblies. 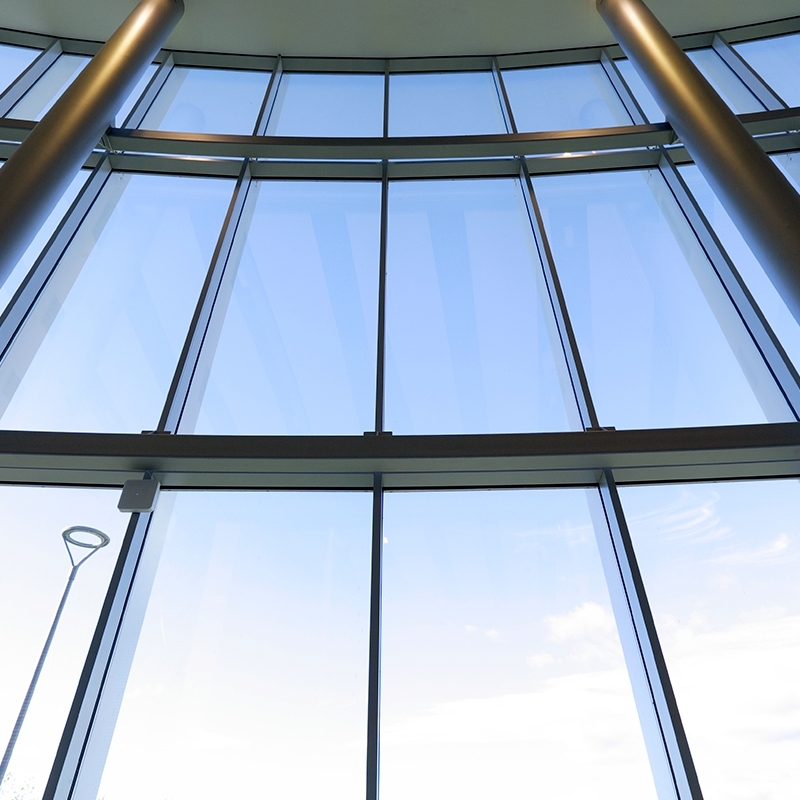 High and Low Rise curtain walling systems are available and are designed to be constructed as straight, curved, segmented and pitched framing. 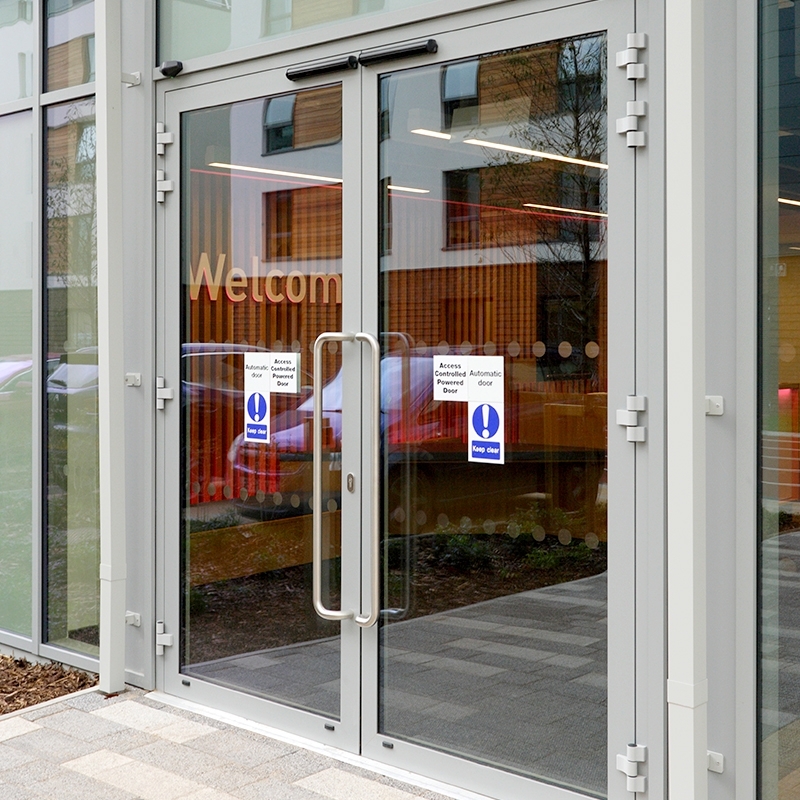 All systems can accommodate the inclusion of windows, entrance doors and lobby, along with attachments such as sun shadings, canopies, louvers etc. 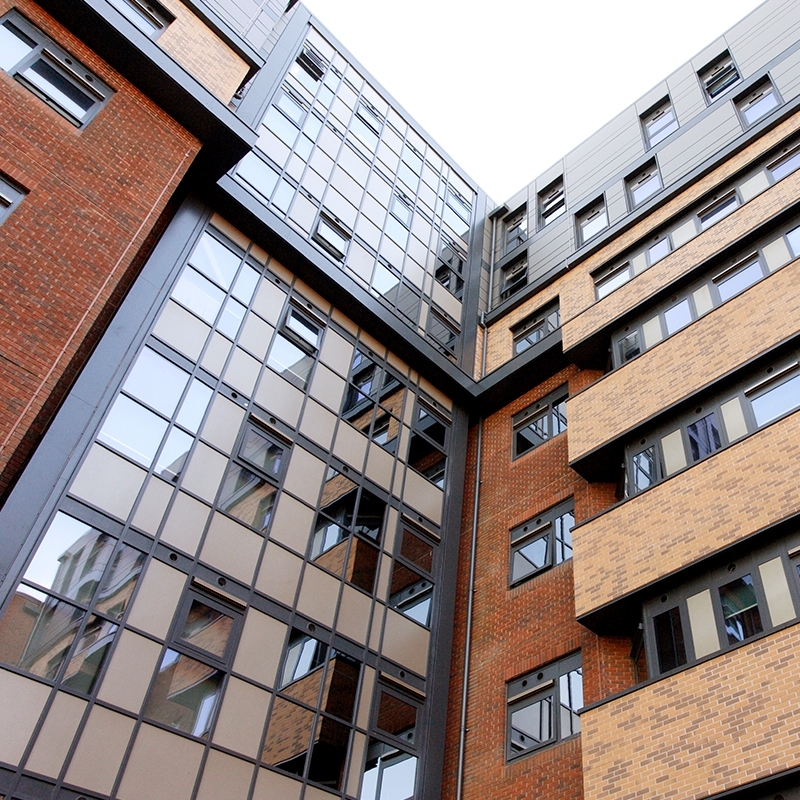 Widths and heights are only restricted by structural fixing limitations which can often be overcome by the introduction of additional steelwork etc .Site lines and system strengths can be determined and achieved by introducing the selection of optional mullions and transoms plus the inclusion of reinforcement to the profiles. 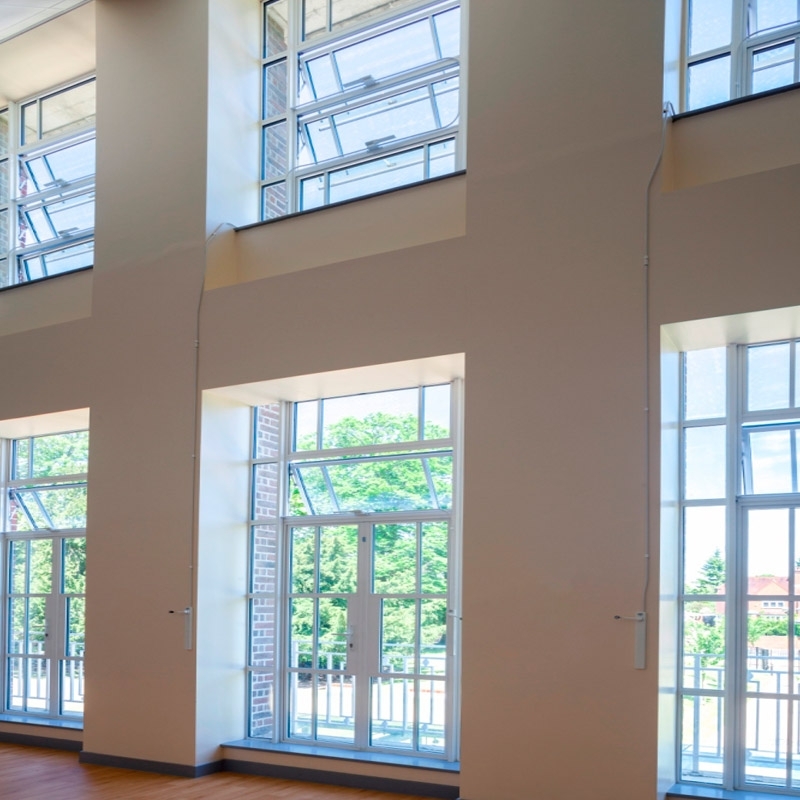 Please provide as many quote details and measurements as possible.